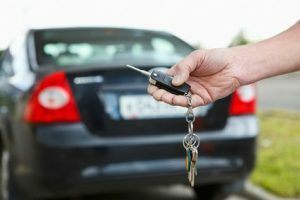 Our local auto locksmith experts carry the latest tools and equipment to quickly handle any car fob service you need 24-hours a day! If you’re in the Houston area and looking for a mobile locksmith, we’ve got a team of trained technicians waiting to take your call. We have the advanced equipment needed to replace your car fob at your location. Whether you are at a club late at night or taking the family to visit one of Houston’s 49,643 acres of parks, we are at your service! Houston Locksmith Pros can handle all types of vehicles, every make and model, both foreign and domestic. No matter what type of car you drive, we’ve got you covered. We’ll meet you at your location, eliminating the need to drive to the dealership. And we’ve got the tools and expertise to replace your key fob on the spot. Fast response times: When you call, we’ll be there in thirty minutes or less. Direct, up-front pricing: No hidden charges or fees. With us, you’ll know exactly what you’re getting before any work begins. Reliability: We’re fully licensed, bonded, and insured, with a trained team of experts committing to providing the best 24-hour locksmith services in Houston Texas. Our staff is friendly and dependable, with knowledge and expertise that makes us one of the premier locksmith companies in Houston. And if you need additional locksmith services, we offer a wide range of automotive solutions that go beyond car fob replacement. 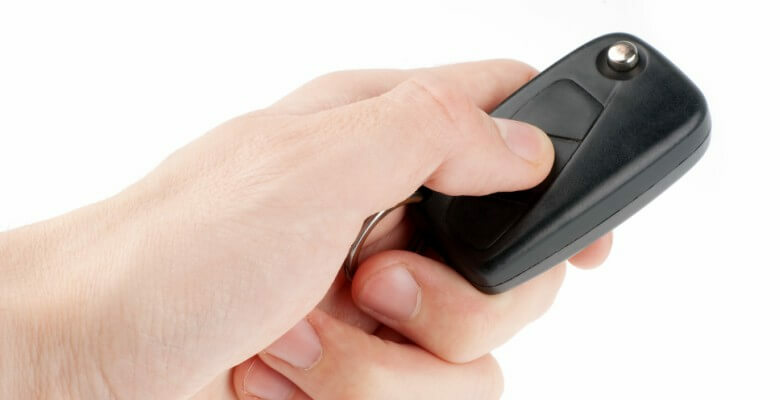 We’re dedicated to providing the best services in the area, with affordable prices that make buying a new key fob a breeze. Looking For Additional Locksmith Services in Houston?